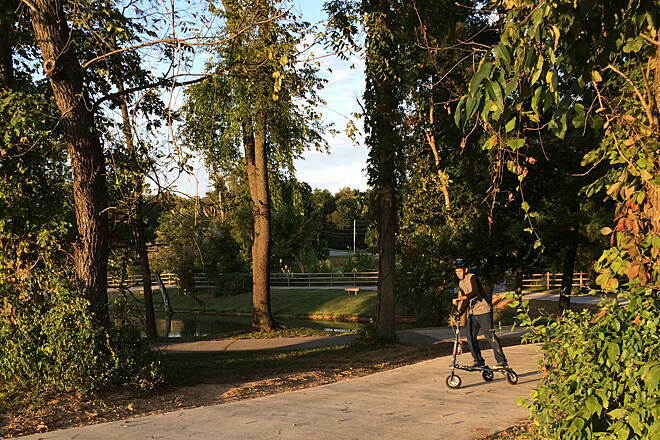 The Lake Springdale Trail is actually a collection of conjoining trails that encircle scenic Lake Springdale in Northwest Arkansas. 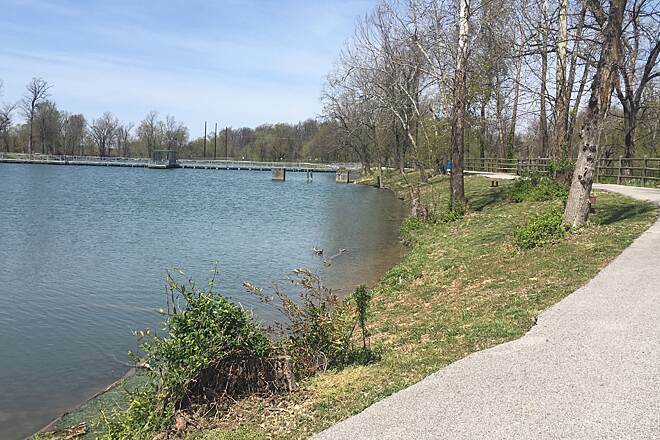 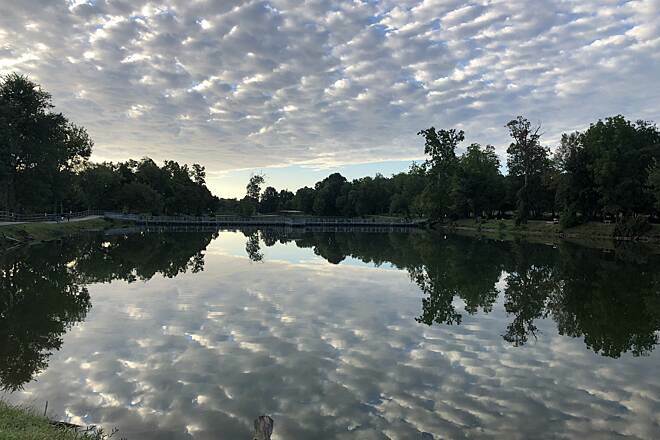 The lake is administered as part of nearby JB Hunt Park—accessible via a connector trail—and is popular with local fishermen. 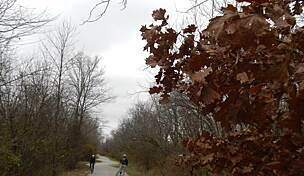 The paved trail closest to the lake's edge is restricted to pedestrian use only, but non-motorized users of all types can enjoy the winding trail just a bit farther from the lake's southern shore. 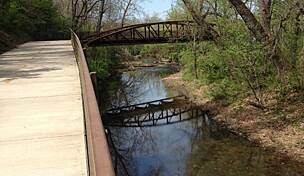 This stretch also connects to two longer trails: the Spring Creek Trail at its eastern end, which heads towards downtown Springdale, and the Silent Grove Trail at its northwestern end, which runs to the Lowell border. 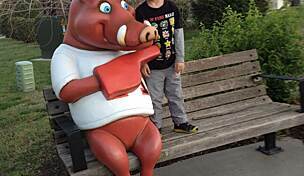 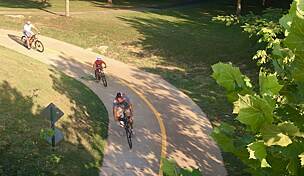 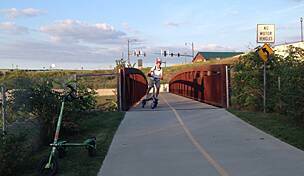 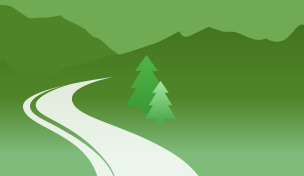 All three trails are also central components of the Razorback Regional Greenway, a 36-mile, primarily off-road, shared-use trail that extends from Bella Vista Lake in north Bentonville to the southern edge of Fayetteville. 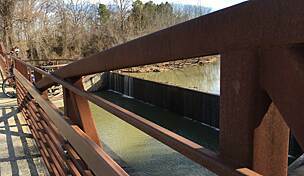 Parking for the Lake Springdale Trail can be found at a trailhead on Silent Grove Road (south of W. Pump Station Road) in Springdale.